Canada is the only country outside of the US where Elvis performed on stage. 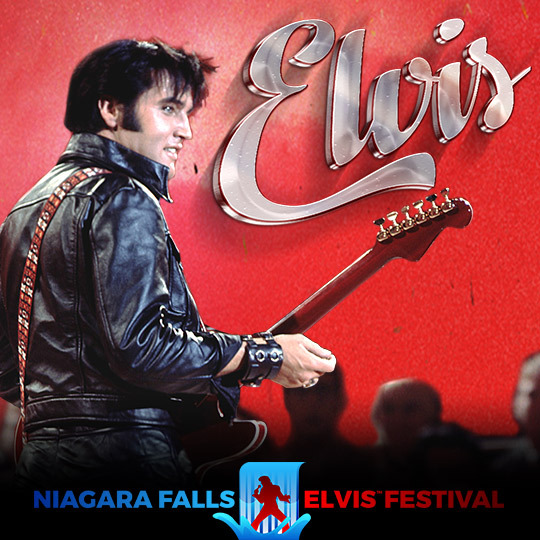 To celebrate Elvis and his connection to Canada, the Niagara Falls Elvis Festival is a three-day festival of Graceland style entertainment and competition. If you have a burning love for Elvis Presley, then you're about to be all shook up. 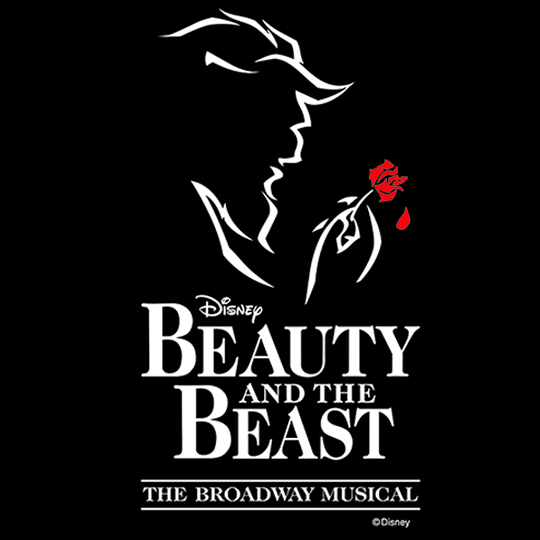 "Be our guest" and rediscover a tale as old as time.... Disney's Beauty and the Beast live on stage! The academy award winning film comes to life in this romantic and beloved take on a classic fairytale! Chris and Geoff Dahl (real Canadian brothers!) 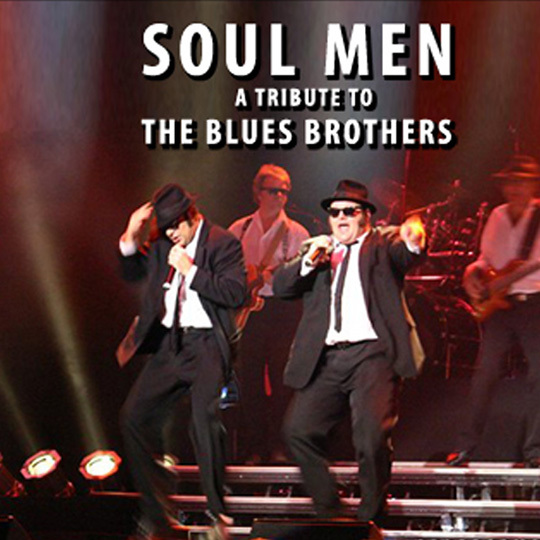 bring the magic of the blues to the stage in a big way with all the songs you know and love from the movies and from the world of the blues brothers. 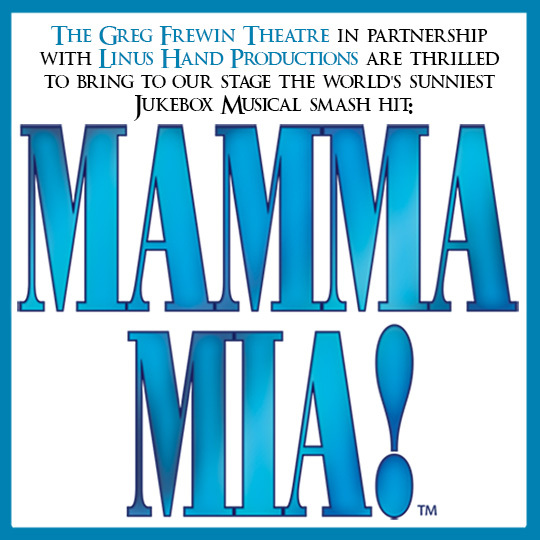 A tale of Love, Laughter, Friendship, and Identity set in the Islands of Greece told through the fun and timeless music of ABBA! A Mother, a Daughter, and 3 possible Fathers will make this trip down the aisle one you will never forget! 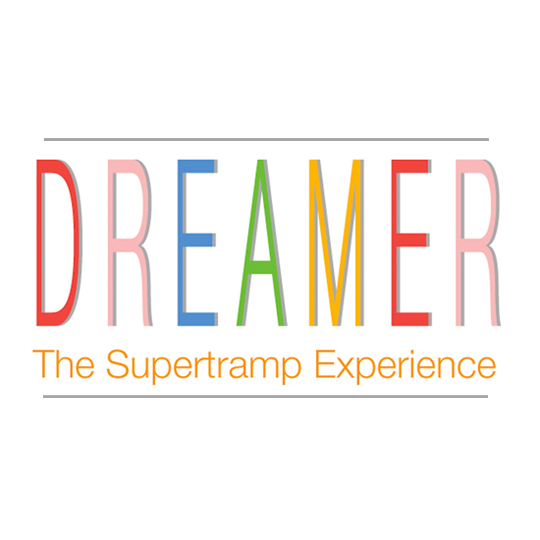 DREAMER has performed worldwide to sold-out audiences, receiving countless standing ovations and rave reviews, like this one, from T-Mak World, Toronto's Site for Music, Movies and Culture: "The musical voyage the band took us on was of the highest order and they go down as one of the best tribute bands we have EVER seen."